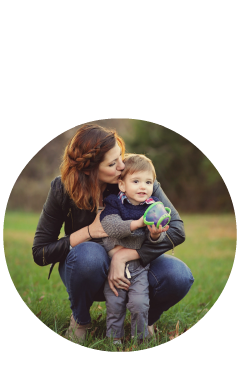 usually i leave this blog for fun stuff, sweaters and earrings and the 365 project…but i want to write about this so i remember it later. and to express how awful this is. 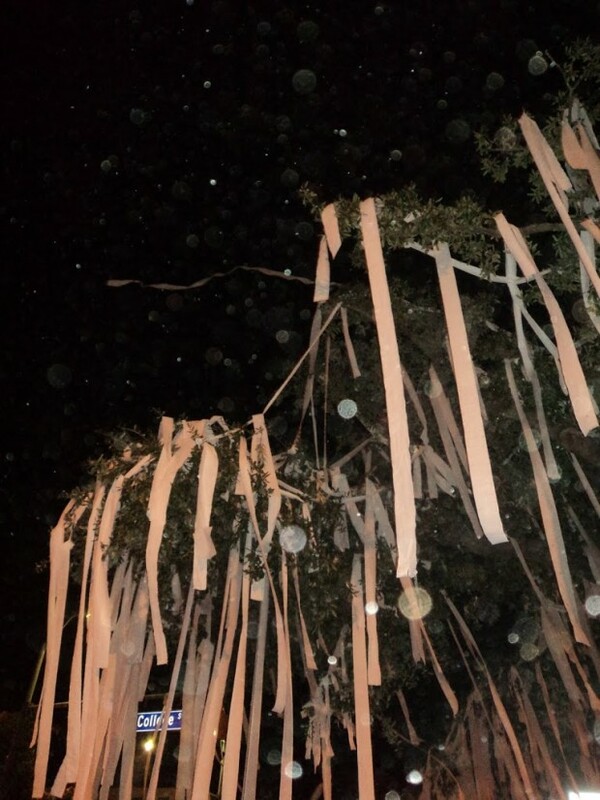 AUBURN, Ala. — Auburn University says someone deliberately poisoned trees at Toomer’s Corner, where fans have long celebrated big wins and hundreds gathered after the Tigers won the football national championship on Jan. 10. The university said in a statement Wednesday that a herbicide commonly used to kill trees was applied “in lethal amounts” to the soil around the two trees, and that they likely can’t be saved. AP Photo/Butch DillToomer’s Corner is a traditional spot for Auburn fans to gather before and after games. Trees there were poisoned with a powerful herbicide, the school said. Auburn discovered the poisoning after taking soil samples on Jan. 28, a day after a man called a syndicated radio show based in Birmingham saying he had used the herbicide on the trees. “The weekend after the Iron Bowl, I went to Auburn, Ala., because I live 30 miles away, and I poisoned the Toomer’s trees,” the caller told The Paul Finebaum Radio Show, saying he was at the Iron Bowl. 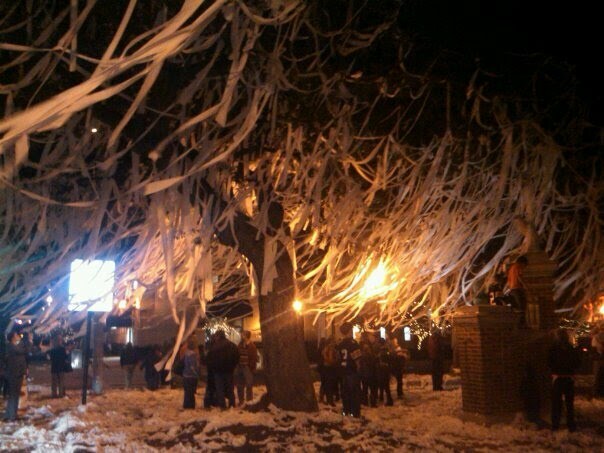 Auburn fans traditionally celebrate by using toilet paper to roll the Toomer’s Corner trees, which are estimated to be more than 130 years old. “We will take every step we can to save the Toomer’s oaks, which have been the home of countless celebrations and a symbol of the Auburn spirit for generations of Auburn students, fans, alumni and the community,” university President Jay Gogue said in a statement. City police are investigating the incident. The use of Spike 80DF is also governed by state agricultural laws and the Environmental Protection Agency. The university said it doesn’t use the herbicide. A small group gathered and rolled the trees Wednesday afternoon. The soil samples were tested at Mississippi State. The amount of herbicide detected in four samples ranged from 0.78 parts per million — described by Auburn as “a very lethal dose” — to 51 parts per million. this is the most disgraceful act of sportsmanship anyone has ever heard of. these were not just “trees.” they were a part of anyone who had anything to do with auburn university. if they can’t take one loss, then i would rather not have to play them. unfortunately, they are coming to our stadium next year for the game, and i don’t think it’s going to go well. it just doesn’t say anything good about them or about society in general. it’s an awful thing that’s happened, and not just because i went to this school, but especially because i went to this school.